Intrigued? 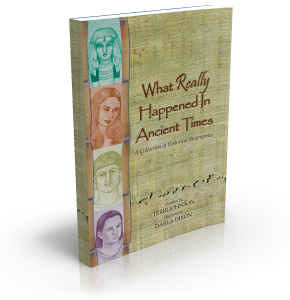 Would you like to read one of the biographies from What Really Happened in Ancient Times with no obligation what so ever? Click on the button below to receive your free sample biography on one of the historical figures listed above. You will not be asked to enter credit card information as this is our free gift to you.